It is time for another giveaway which is the fourth giveaway. There will be two more after this. I made this quilt a year ago, and made two of them from this fabric. I am going to keep one and share the other one. Now the details, just leave a comment, maybe what your summer sewing plans are. 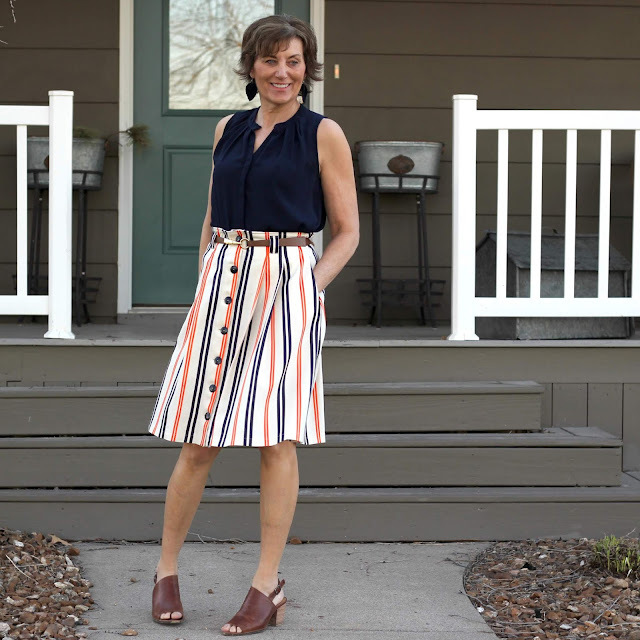 Or how you manage your sewing time in the summer with so many outdoor activities. Last day to comment and be eligible for the drawing is June 9th and I will draw on June 10th. 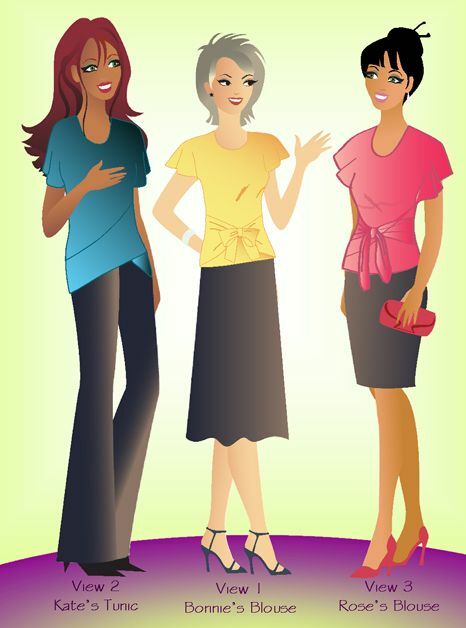 I will be mastering a few patterns and planning for a fall wardrobe. Most of my sewing will be in the afternoons after I have worked on summer cleaning projects in the morning. 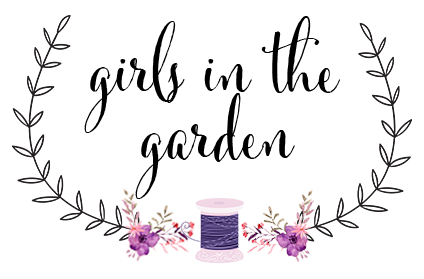 My sewing takes a backseat during the summer months due to all the gardening that happens. I am going to be in the process of moving from South Texas to Western Tennessee this summer. I hope to complete a few projects in the six weeks before I leave...thanks!! I brought out the old smocking pleater and am making a bishop for my new granddaughter. So excited! My goal is to get a few more tops made and one dress finished. It is hard to find time to sew during the summer! I have at least one if not three Monetas on the docket. I'll also have my 5 year old step daughter around so I'm sure there will be some little clothes as well. Beautiful quilt! I love the pattern too - super cute! This summer I plan to camp as much as possible with my hubby and kids and will sew as time allows. My sewing time has decreased so much the past few years, but I know it will be there to pick up as time allows. I hate shopping RTW tho, so I probably will always sew (except jeans, those I just don't like as much when I make them). 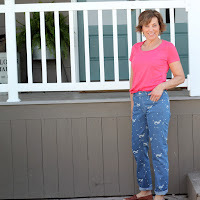 My list for summer sewing is a White jacket/blazer, Archer blouse, I love the lace overlay tunics in RTW so have that on my list, and I am working on pants fitting for a pair of navy pants - love the white and navy combo for summer as well as having a go to pants pattern for fall pants. I'd also like one more maxi dress for those hot summer bbq's they are so comfortable and very forgiving. I am trying to plan cutting a few thing out on Saturday mornings then I can sew a little bit each night after work during the week. I love the quilt! We're moving from Ann Arbor, MI to the Chicago area so there won't be much machine sewing anyway. I'm making a hexagon quilt by hand so that will be my go-to, carry-along project for the next couple of months. Thanks for the giveaway - the quilt looks great. My summer plans include lots of quilting and making a couple tote bags. 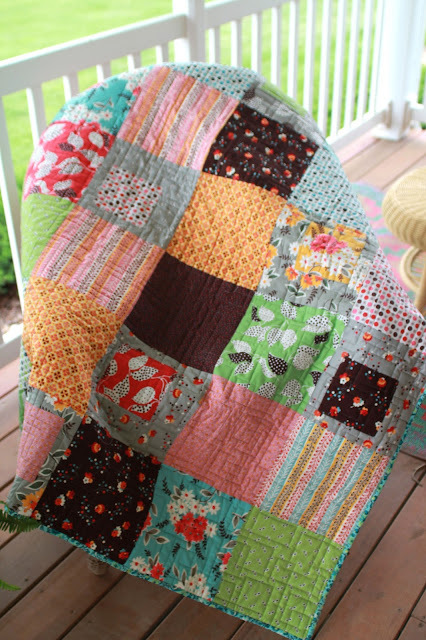 Beautiful quilt and generous giveaway! Thank you! I am working on little nightgowns and bathrobes for my grandchildren. I try to sew a couple of hours each day. Since school is out I have had more time to do some sewing. Yeah! Even my 14 yr old daughter has taken on a few summer sewing projects. We are having fun comparing notes with each other. You are being so generous with your giveaway. Anybody would be lucky to win such a great prize. Summer is always more difficult to find sewing time, but I block out small increments of time to sew. It's surprising how even 15 minutes can add up! Right now I'm working on a wedding wall hanging and flannel rag quilt. 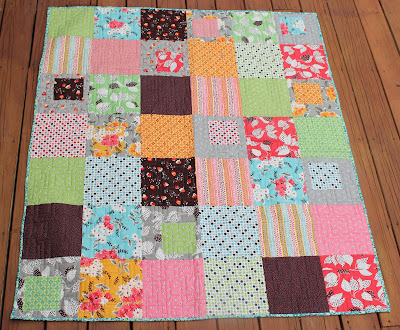 Really pretty quilt, Lori, and thanks for the generous giveaway! Awesome giveaway and the quilt is so Pretty. 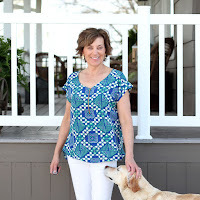 My Summer sewing involves looking for super easy projects to fill in the gaps in my weekend wear. Adorable quilt! My summer sewing plan is to whip up a few travel items before packing it away for awhile. It's always hard to balance crafting with being outside, but luckily it's always cool in the craft room when it's blazing in the sun. My son's October wedding is in the redwoods of northern California, and I'll be sewing/embroidering table linens for the reception. I'm so excited! 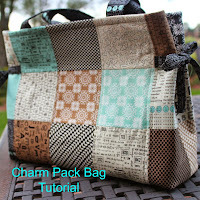 Thanks, Lori, for another fabulous giveaway and for sharing your sewing expertise. Cute quilt and I love FIH patterns- have made their other blouse. 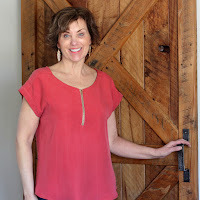 I will be doing quick sewing projects this summer as I love to spend time outdoors. Hopefully some new tops! I enjoy your blog and love to see what you make. Lovely little quilt!. Currently working on OOP McCall blouse. Then have some navy linen pants to finish before I head off to England for the month of July to see my daughter. Beautiful quilt! 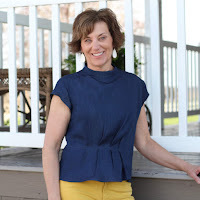 My sewing plans for summer include some new tops for me and I want to complete my craftsy course for beginning serging. Lovely quilt.... I am sewing more challenging (to me) childrens clothing for the homeless. Love the quilt and the pattern. I have tried their jacket and love it. 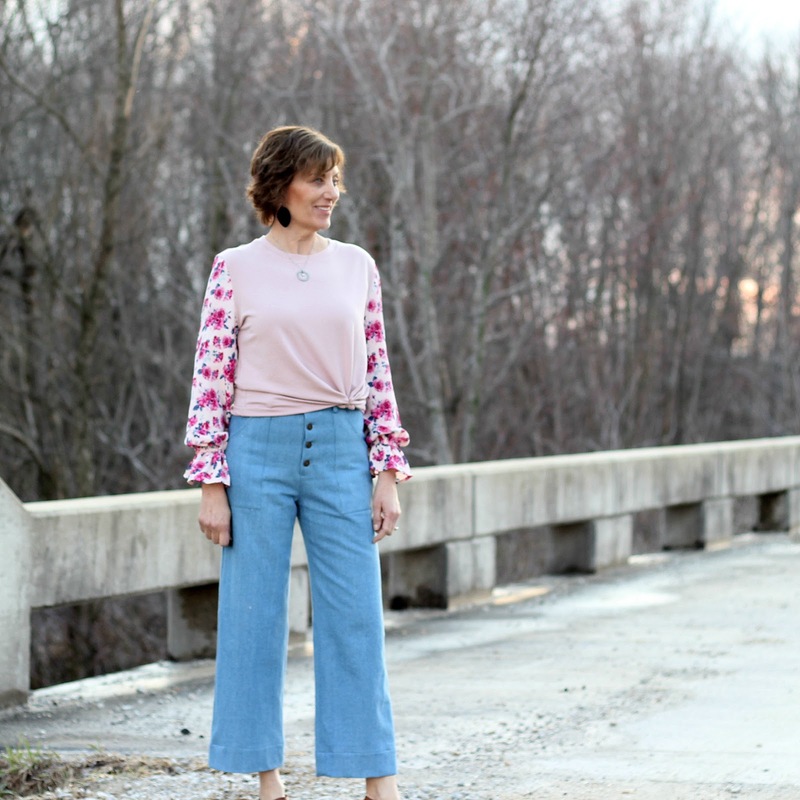 Sewing in the summer is all about knits for me. I love casual crops and t-shirts so that is the first sewing. Maybe a maxi this summer. Love to sew early mornings. I love your quilts - they are so modern and cheerful. 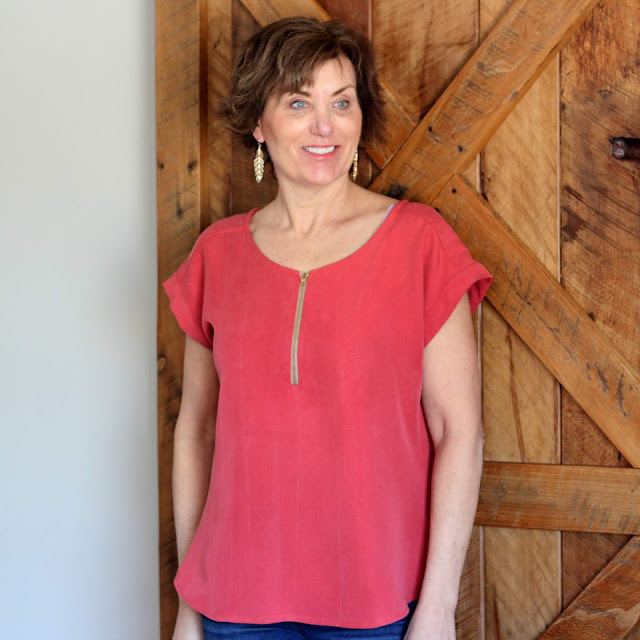 I would like to sew more tops suitable for work as well as a business casual dress. I would like to thank you for your consistent blogging and sharing your experiences with the different patterns. Reading your blog is like having a neighbor with a lovely garden--Thank you for sharing! Thank you for the opportunity to win your lovely quilt. I am working on improving the fit of my sewing. To that end, I am taking a course for a week this summer where I will learn to make a bodice, skirt and pants based on my own measurements. I have 3 quilts planned after I finish one for my son. I must admit, I secretly love a rainy day that will allow me to stay inside and sew, rather than weed the garden. I am trying to get a perfectly fitting pair of jeans. 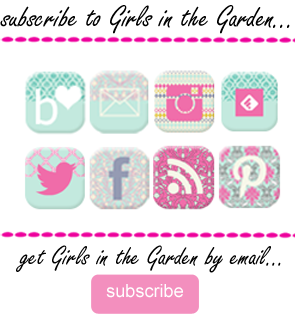 I enjoy your blog posts and the stylish thing you make for yourself and your girls. I'd love to win that quilt!